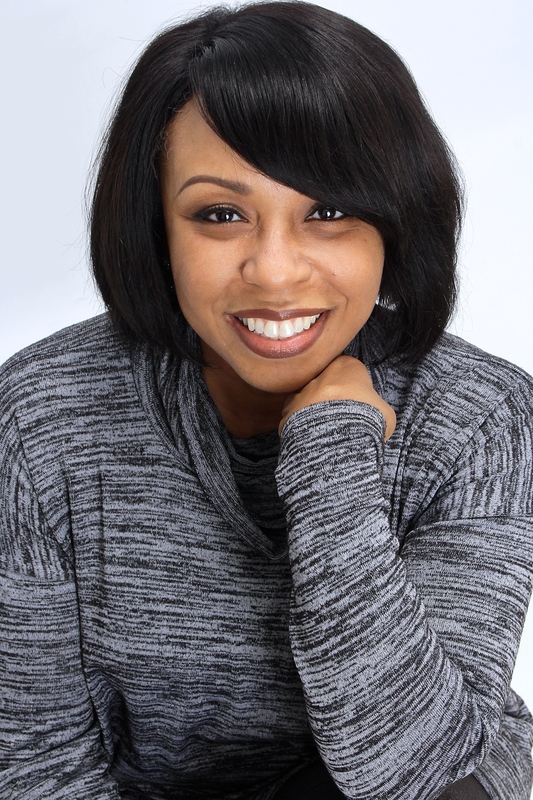 Vanessa D. Werts is the author of Lies, her second novel. She grew up in Birmingham, Alabama, where she fell in love with good food, kind people and, especially, Jesus. She joined the military right after high school, traveling abroad and stateside while serving in uniform for 13 years before making the Washington, DC, area her home. 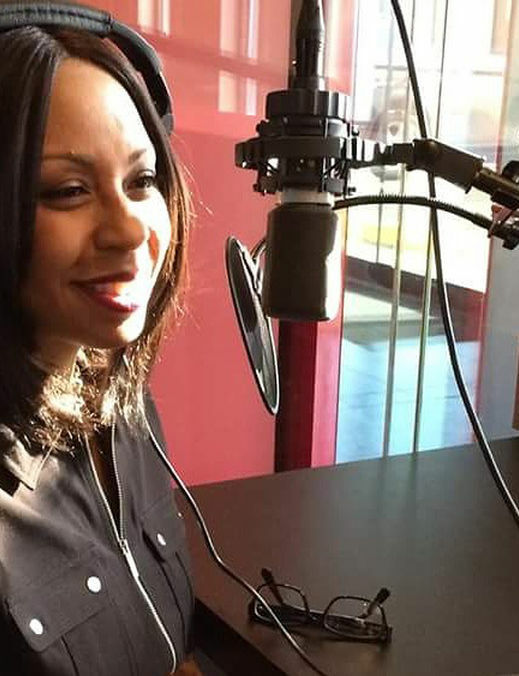 Bobbi Farqua is a Washington, DC, publicist who knows how to close a deal. Success in business comes easy, but her love life is a different story. The loyalty she shows her clients doesn’t work with men—it never did. They only want one thing. And now, so does she. When Bobbi takes on NFL baller, Savon Turner as a client during a paternity scandal, business turns personal and she winds up in a full-blown love affair. Surprised by her deep attraction to him, Bobbi almost feels guilty about the whole thing, considering Savon is engaged. But his fiancée, Monica, has a bad attitude and disrespects Bobbi one time too many, leaving her all the more open to enjoying Savon’s company. Who is right and who is wrong when Savon wants them both? In a tangled web of unchecked hurt, self-fishness, and indiscretion, Bobbi learns that everything has a price, even love. And sometimes the price is more than you’re willing to pay. Lies offers a bold, thought provoking perspective on love and forgiveness and the importance of dispelling lies and telling your self the truth. The story was inspired by Vanessa’s own tumultuous experiences in love and relationships. Somewhere around 2007, Vanessa be-came obsessed with the dynamic of singles and dating, and why it seemed impossible for men and women with pure motives to find each other. So she went on the hunt, interviewing men at sports bars and anywhere else looking for the secret to unlock this mystery. She also spent time talking with women about their adventures in love and relationships. But her most burning question still remained: Do all men lie? Then it came to her one day when she least expected it: “The lies others tell you can be harmful, yes; but it’s the lies you tell yourself and believe that have a far greater impact on your quality of life—how you see yourself, and, who and what you allow into your life. If you want love and a committed relationship, believe that it is possible, then dig your heels in and wait for it. With this new revelation, the book Lies was born. And though the story follows a female character, the message transcends gender. Vanessa hopes that the story will resonate with women and men alike in some way. But most of all, she hopes to inspire truth to arise at new levels in the lives of those who read her work. Writing about real life issues and ministering the healing power of love ignites a fire in her heart. 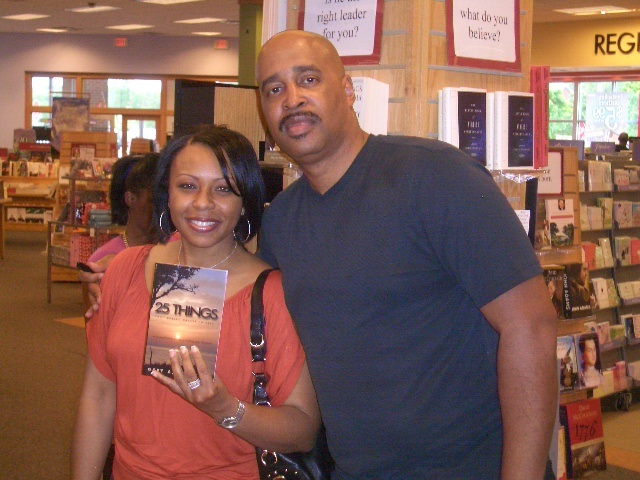 Vanessa with Gary Johnson, Publisher of Black Men In America.com at Gary’s book signing. To learn more about Vanessa Werts and “Lies” click here to visit her official website. 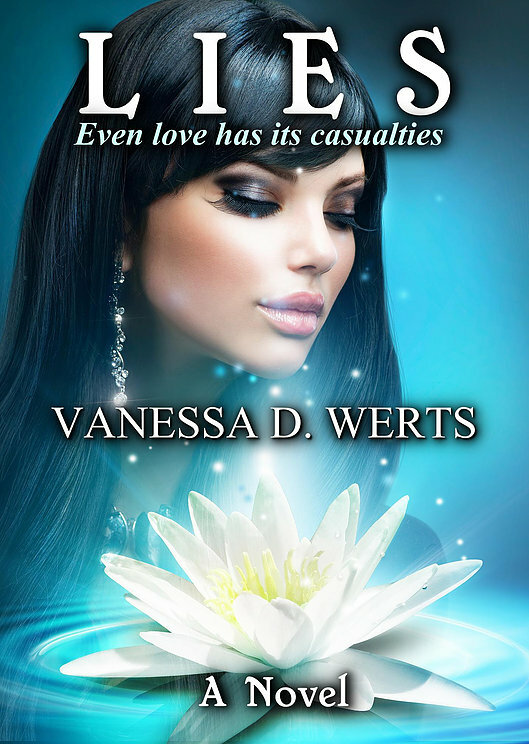 Hey Buddy!, I found this information for you: "“Lies” – A New Novel by Vanessa Werts". Here is the website link: https://blackmeninamerica.com/vanessa/. Thank you.